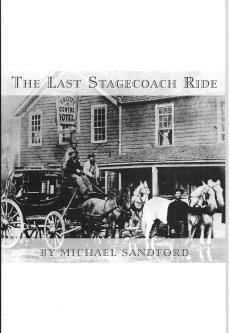 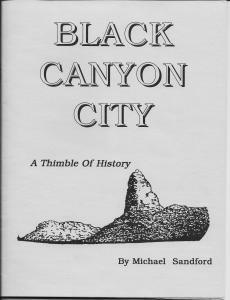 Author Michael Sandford is a 50+ years Arizonian who has made the Black Canyon area, where Rock Springs is located, his home. 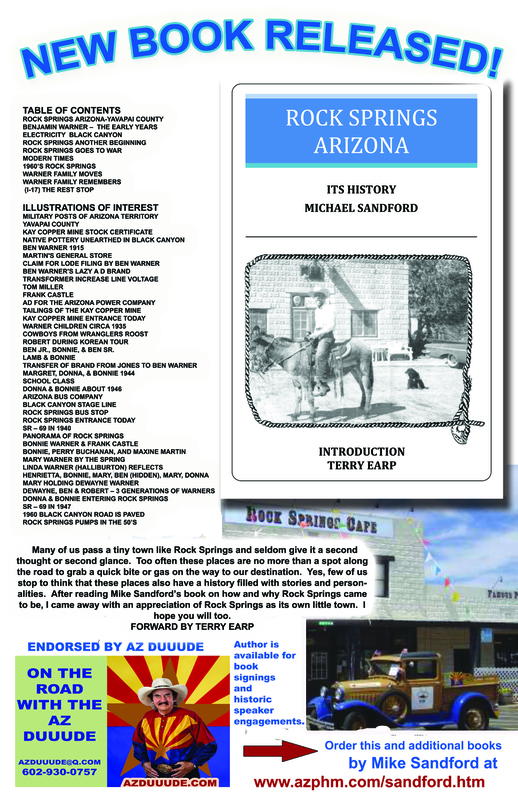 Michael’s desire to present documented factual history started as a teen, writing articles for newspapers such as the Black Canyon Times, and Arizona Republic. 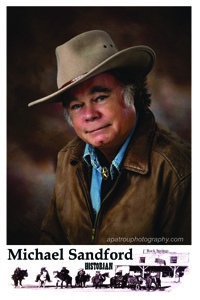 Later Canyon Country News and Foothills Focus, as a free-lance photographer and reporter. 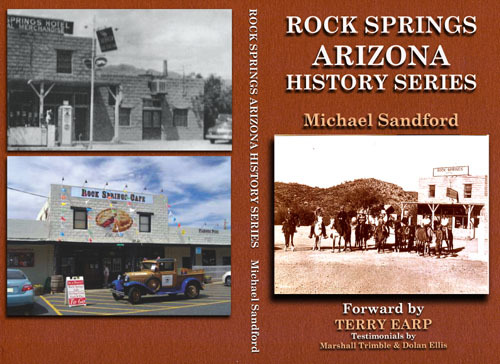 He has researched and written about Arizona history, for better than twenty-five years, with his work published in many Arizona newspapers.